Sivakarthikeyan is one of the heroes who guarantees entertainment, whether it’s through slapstick, wisecracks or just the chemistry with his co-star. Comedy is the core of his films and emotional drama the backbone. 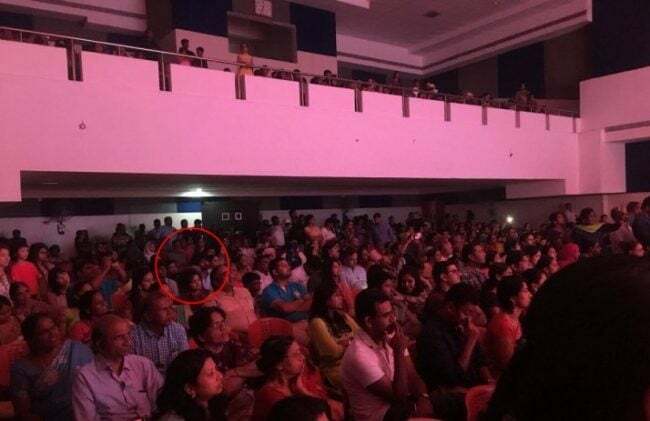 He began his media career as a participant on Vijay TV’s comedy reality show, and he wins the title of “Kalakka Povadhu Yaar”. 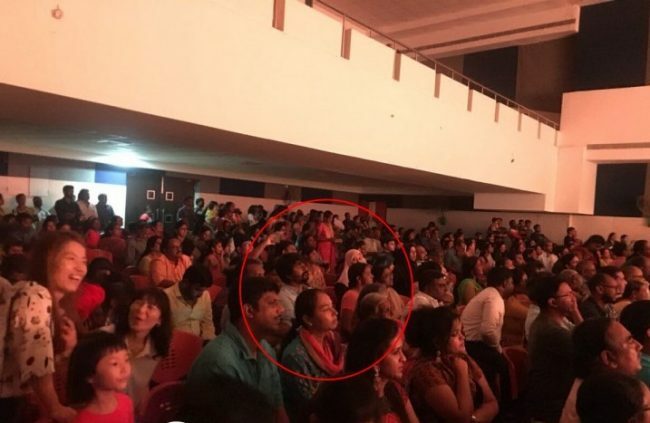 Now photos of Sivakarthikeyan in his daughter’s school function in viral on the internet. Check the photos below.